“You need to be passionate about your subject matter” says Disegno founder and Tack Studio editorial director Johanna Agerman Ross in her interview with Angharad Lewis. 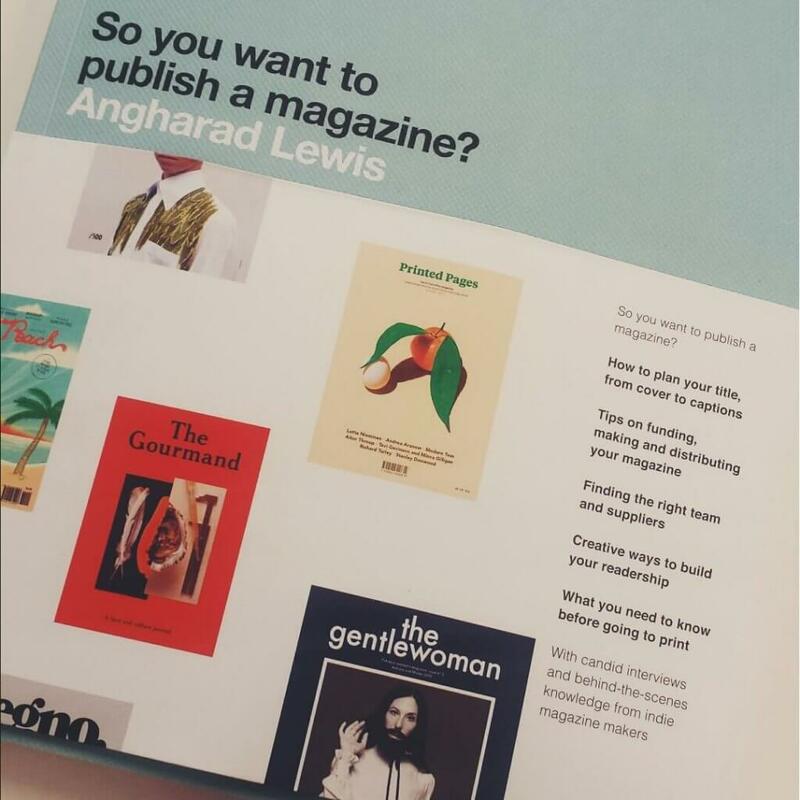 The interview features in Lewis’s new book So you want to publish a magazine? which serves as a practical guide for anyone looking to start an independent magazine. Read an excerpt from the interview here.